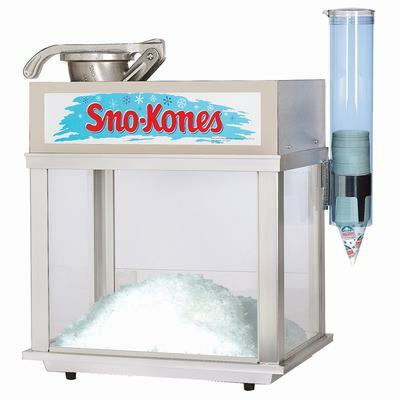 Nothing beats a Sno-Kone (shaved ice) on a hot day. Always a popular concession and very easy to make your own flavors and combinations! They also make a perfect addition to movie nights and we highly recommend getting the ultimate movie experience by also renting one of our giant movie screens too.